Religious and Indigenous leaders from around the world gathered in Oslo, Norway June 19-21 to draw international attention to the growing threats and costs posed by ongoing tropical rainforest deforestation and take initial steps to stem the tide. Buddhist, Christian, Daoist, Hindu, Jewish and Muslim leaders were joined by His Majesty King Harald V of Norway in launching the Interfaith Rainforest Initiative, which was deemed an “unprecedented initiative” to end deforestation and protect our world’s tropical rainforests. Tropical rainforest the size of Austria is being lost each year, wiping out the wide range of fundamental, life-giving ecosystem services they provide, the interfaith group highlighted. 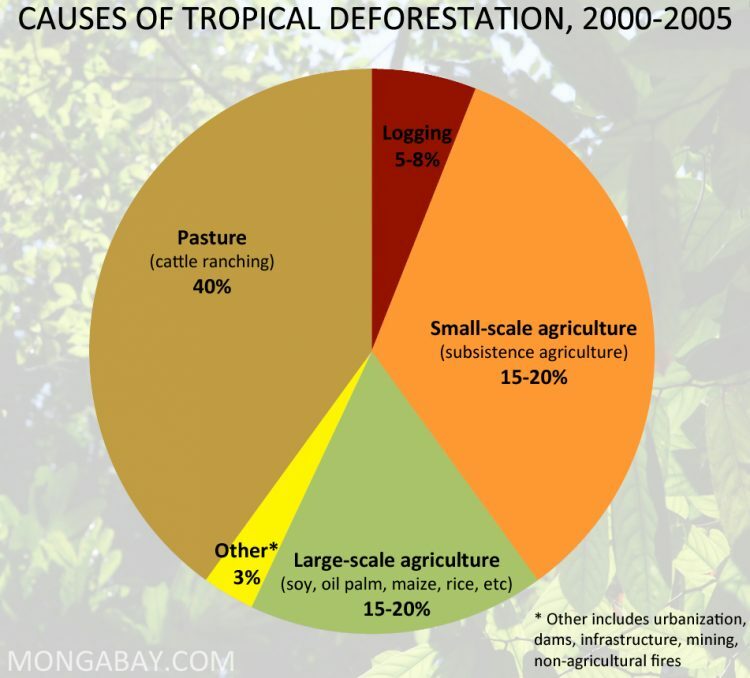 A similarly wide range of what amount to short-sighted and narrow-minded human activities – deforestation due to the creation of palm oil plantations, soy and other export-driven crop and cattle production, and “rapacious, often illegal mining and timber operations” – were cited as numbering among the main culprits. The Interfaith Rainforest Initiative marks the first time in history a broad spectrum of reliEthical, moral and spiritual dimensions. Religious leaders joined with their indigenous people’s counterparts to formulate concrete, collective, and global efforts to halt deforestation and conserve tropical rain forests. Interfaith Rainforest Initiative founding members highlighted the ethical, moral and spiritual dimensions associated with tropical rain forests, their protection, and their conservation. They also stressed the critical role they play as the only proven and well-known means of soaking up and storing huge amounts of atmospheric carbon dioxide (CO2) long-term. Leaders also emphasized the tremendous, typically neglected, socioeconomic value tropical rain forests have provided human populations over the course of human existence. Indigenous leaders from Brazil, Colombia, the Democratic Republic of Congo, Indonesia, Meso-America, and Peru joined their religious counterparts in Oslo June 19 “to make the protection of rainforests an ethical priority for the world’s faith communities,” a press release explains. Norway’s International Climate and Forest Initiative (NICFI), Rainforest Foundation Norway and the United Nations Development Programme (UNDP) in partnership with the Forum on Religion and Ecology at Yale University, GreenFaith, Parliament of the World’s Religions, Religions for Peace, REIL Network and the World Council of Churches organized the inaugural Interfaith Rainforest Initiative meeting. “The initiative is an open partnership that will welcome contributions and ownership by all organizations, institutions, and individuals of good faith and conscience that are committed to the protection, restoration, and sustainable management of rainforests,” founding members noted. Among the key outcomes of the meeting was a statement committing participants to the formation of an “international, multi-faith rainforest alliance that will rally spiritual and religious communities to act for the protection of rainforests and the rights of the indigenous peoples who safeguard them. “Our goal – working in concert with the spiritual and indigenous leaders gathered here – is to define a shared action plan to create a popular movement for expanded political will and on-the-ground action to protect rainforests,” Bishop Emeritus Gunnar Stålsett, Honorary President of Religions for Peace, was quoted. 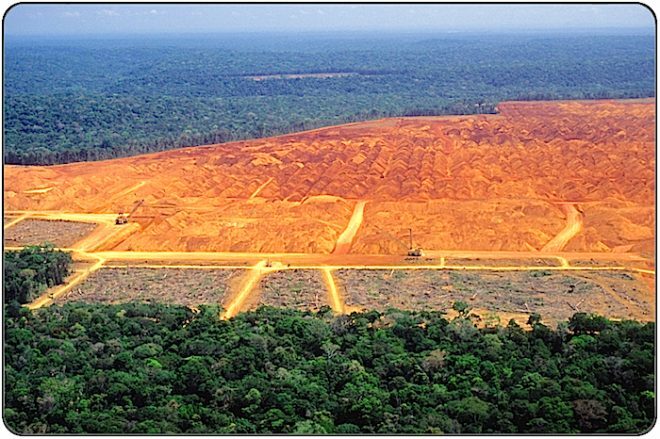 Norway singled out reducing tropical deforestation as one of its top international priorities a decade ago, the nation’s Minister of Climate and Environment Vidar Helgesen pointed out during the event. 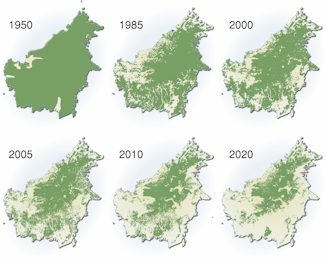 “In that decade—the scientific case, the economic case, and the geopolitical case for ending deforestation has only grown. However, more is needed,” he stated. Norway has invested nearly US$3 billion over the past decade to support efforts to reduce deforestation in developing countries. The country will stay the course and invest at similarly high levels of ambition through 2030, Helgesen added.